Set in Hatta, this family-friendly hotel is 3.5 mi (5.6 km) from Hatta Water Dam and 10.2 mi (16.4 km) from Hatta Rock Pools. 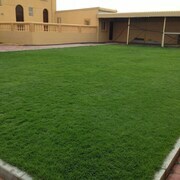 Situated in Hatta, this villa is 4.8 mi (7.7 km) from Hatta Water Dam and 12.1 mi (19.4 km) from Hatta Rock Pools. 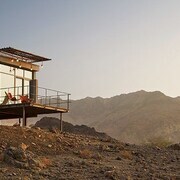 Situated in the mountains, this chalet is 13 mi (21 km) from Hatta Water Dam and 19.1 mi (30.8 km) from Hatta Rock Pools. Visitors to Hatta are sure to enjoy the mountains and restaurants. This city also attracts tourists with its welcoming and relaxing setting. 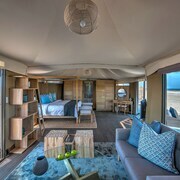 In Hatta, there are 2 hotels and other accommodation options to choose from.